Friday 12th January 2018 saw the grand opening of 'Buy it 34' the town centre Brooke School community shop. This exciting new project will provide work experience opportunities for students at Brooke School,17 students are already undertaking weekly shifts at the shop, job roles include sorting and pricing stock along with serving customers. The shop sells items hand made by the students, new stock donated by our many business supportersand a mix of quality second hand items. Initially the shop will be open three days a week (Mon/Wed/Thurs) 9.15-2.15pm but this will be extended over the coming months. 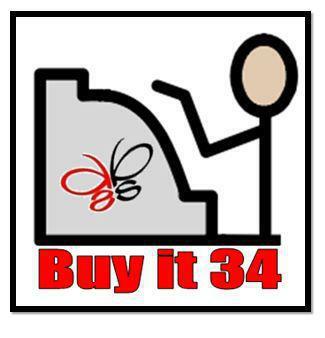 Check out their Facebook page 'Buy it 34' for all the latest on opening times, student activities and newstock.